We are a creative brand experience agency delivering events all over the world. We help brands to connect with audiences both internal and external through live event experiences. 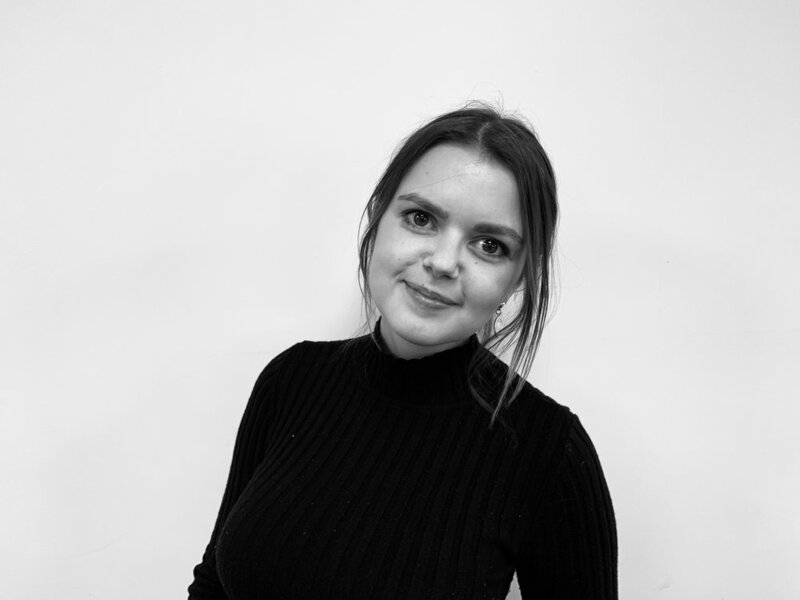 Unicorn Events Ltd was founded in 2016 by Managing Director Hannah Luffman who started the company with the desire to create honest and simple event experiences. We are a curious team set out to produce beautiful brand experiences and challenge the future of the live events industry by offering our clients a fully transparent business model. By combining our brand experience and meticulous attention to detail we offer the perfect balance of creativity and delivery. Our global experience lies across a breadth of industries and our curious personality takes Unicorn Events from being a regular events agency to being an extension of your team and your story. Unicorn Events aims to go beyond the imagination, in more ways than one. We want to create events that leave guests with a sense of wonder, to make events more sustainable than previously imagined, and to open the doors to event careers to those who may never have thought it possible. We combine our natural exuberance with unparalleled knowledge and extensive industry connections to redefine possibilities in international event design and delivery. We make bold and brave decisions and stand up for what we believe in. Whether its exploring new technologies or challenging a new trend we use our inquisitive nature to make the most out of every opportunity. We take meticulous care over every detail and pride ourselves on our strategic awareness. We implement best environmental practice and strive to give opportunities to those from difficult backgrounds. 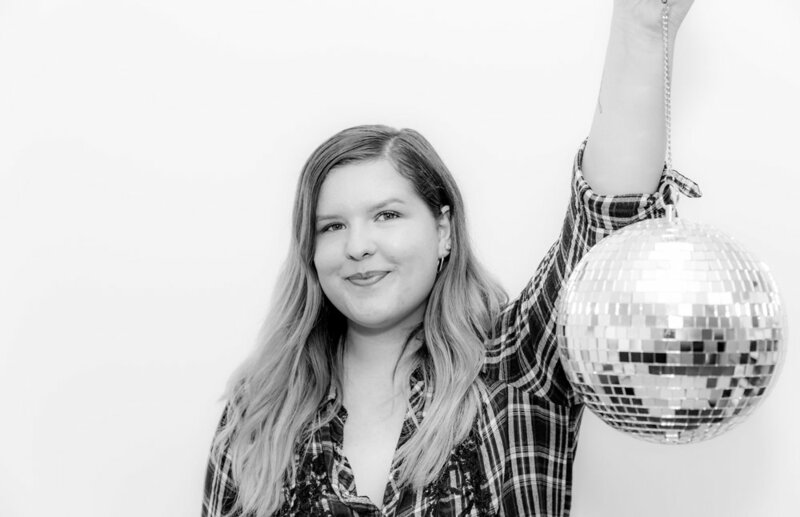 Hannah has worked in events for 9 years and set up Unicorn Events as an agency that redefines possibilities for all our clients. Fun Fact: Hannah once performed the Hula Hoop for The Duke of Edinburgh. With 7 years experience in event delivery Matthew is the go-to planner for all creative and gala events. Leading on a number of key accounts, he has an eye for perfectly executed production. Fun Fact: One of Matt’s family members is in a painting currently hanging in the National Portrait Gallery. With 7 years of integrated events experience Manuela heads up a number of key accounts. She has a passion for production, flawless delivery and ultimately first-class client service while keeping creativity at the core. Fun fact: Manuela can sing almost every Disney song word for word. Elena joined Unicorn from ILEA as their operations manager making her an all round event operations BAMF. 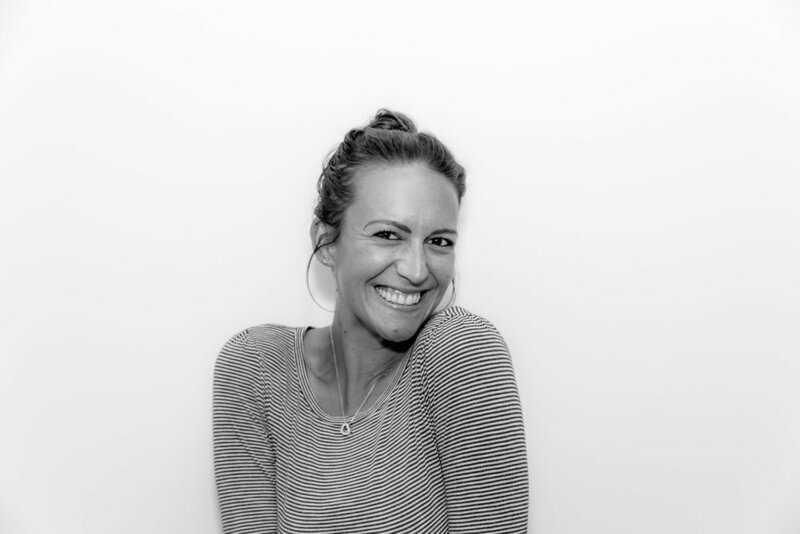 She helps to bring event briefs to life with creative brand storytelling and a keen attention to detail. Fun Fact: Richard Branson once asked Elena for a selfie. Jennifer has over 6 years of Events Experience across both venues and agencies and is a London Venue Guru. She has a passion for creating experiences to fully alert the senses and would like to re-create a Black Mirror inspired event, where delegates fully immerse into the event flow with Bandersnatch type decision making. Shannon is with Unicorn Events on her university placement year as part of her Event Management degree. She oozes enthusiasm and loves country music. Fun Fact: Shannon was born on the kitchen floor. Shannon joined Unicorn Events from the University of Hertfordshire. Her key skill is her attention to detail and eye for great logistics. The element she loves most about events is creating an unforgettable experience. Fun Fact: Shannon once won an award for the best karaoke performance, whilst singing Single Ladies. Jayne manages all the office operations and administration as well as supporting Hannah with unicorn project work. Jayne has been a personal assistant all her career and loves a spreadsheet! Fun Fact: Jayne has a borderline unhealthy obsession with Phil King. Emily has a degree in PR & Digital Marketing and Media. She moved to Australia when she was 15 but now she’s back and excited to continue her career in the events industry as a Unicorn. Fun Fact: Emily’s uncle is a British Paralympic Wheelchair Athlete for GB!